"You served your country, you serve your family, now it's time to serve and honor yourself." There are over 2,000,000 female Veterans and nearly 2,000,000 additional military and Veteran spouses. This event will help you with your unique needs to discover your voice, an opportunity to be understood, on a platform that can provide you with a network of support. We want to empower the leaders in our military families by providing you a space to explore your challenges, double down on your strengths, and gain the confidence needed to step into your natural leadership roles within our communityto help transform lives, transform families, and eventually transform this country as a whole. The Women Ambassadors Forum wants to celebrate and honor you for all of your work. This Conference is For All Military Women: Veterans, Active Duty Service Members, Reservist, National Guard, and Military Spouses. Let’s get the day started right with a high energy, high impact activity to get going and the heart open. Learn from a woman pioneer on how to level up your career, relationships, and life through first embracing your authentic self. Hear from Military Women on how they broke internal and external boundaries to overcome their obstacles and realize the greatness found within themselves. Time to Recharge! Grab your Lunch, Hydrate & Make sure you Hit up the Vendors! Celebrate completing the day and now being a part of a community of love, support and change! Bone Cancer Survivor, Host of _Voice it Out_ Podcast and International Speaker. Military Spouse and certified Ice House Entrepreneur Program facilitator. 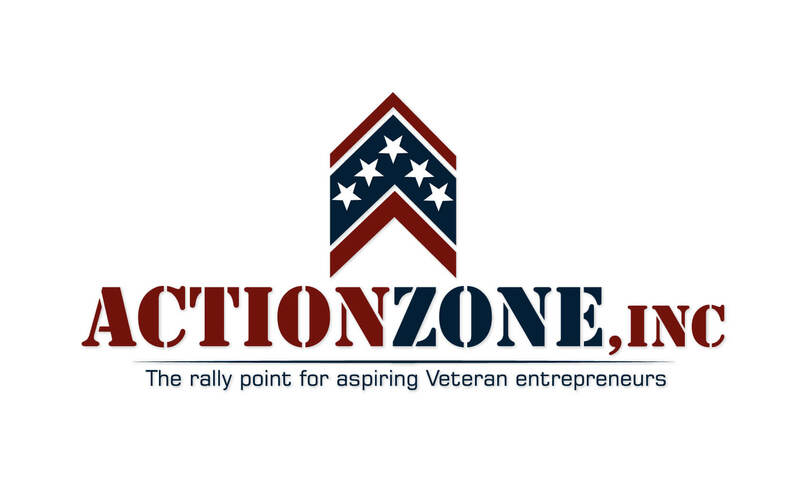 First Sergeant and CEO of sister companies Luminary Global and Luminary Deployment, Community Development Director for Action Zone.